You know, I’m really beginning to love the ‘end of the world slice of life’ manga and anime that have been released recently. 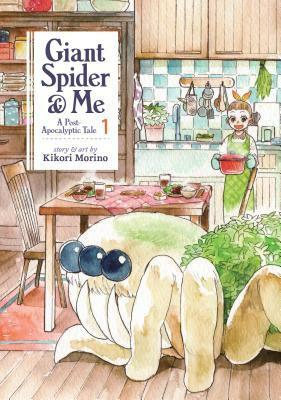 The latest in this wonderful vein is a manga called Giant Spider & Me: A Post-Apocalyptic Tale Vol. 1 by Kikori Morino, released in English for the first time on February 20, 2018.